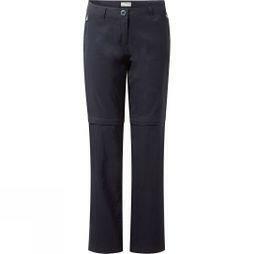 Stylish, durable, comfortable and versatile; our range of Ladies’ Trousers have you covered for all outdoor activities. Explore the great outdoors in style and stay protected from the elements. 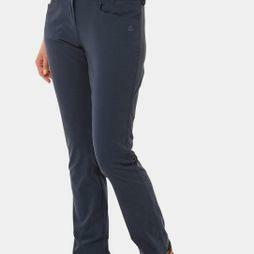 Browse Trousers for Women from Vaude, Columbia, Craghoppers, Fjallraven and many more. Get outside and prepare for whatever the outdoors has in store for you with our range of trousers, three-quarter lengths and zip off trousers. Soak up the sun in our summertime shorts range or shelter from the elements through whatever the winter has in store with our durable, water and wind resistant trouser range. How do I pick the right trouser length? Need the ultimate flexibility or heading to a variety of climates? 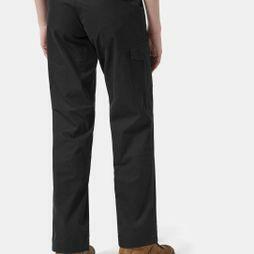 Zip-off trousers are a great option for travellers and hikers alike. 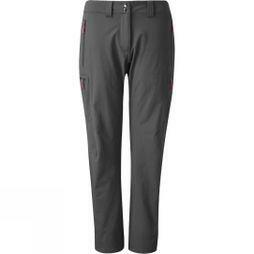 Zip-off for fast ascents or warmer days or add an extra few inches over the ankle for cooler climates. If you’re looking to stay cool and travel light shorts are the answer. Hopefully, you’re headed for the glorious sunshine of a Caribbean beach or ascending the Alps in the summertime, a good pair of lightweight, well-fitted shorts will serve you well. Full-length trousers are the perfect option if it’s a winter adventure that’s got you browsing through our trouser range today. Keep the wind, rain and even snow at bay with the right layering system underneath and protection offered by a pair of full-lengths. What trouser or short material do I need? 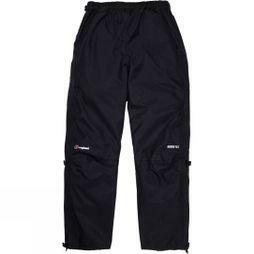 If you’re headed out in the rain or snow a pair of waterproof full-length trousers is undoubtedly the right choice for your outdoor adventure. 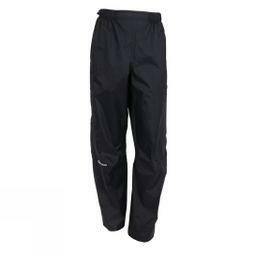 Gore-tex and eVent materials both offer a good hydrostatic head to ensure your trousers are waterproof. Keep a pair handy with either fully waterproof zips or zip guards if you’re expecting inclement conditions. 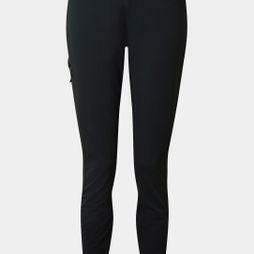 These will allow you to quickly cover your legs and keep them dry all day long. 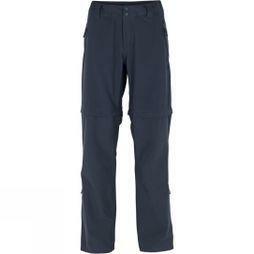 If you’re looking to move a little faster and lighter through the mountains check out our walking trousers range. 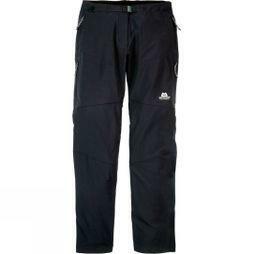 With a mix of nylon and elastane, these trousers are rugged and durable enough to cope with the cuts and scrapes you’ll encounter on the hill balanced with the flex and stretch to move fast over them. Travelling to warmer climates? Look out for materials that offer a good level of UV protection (e.g. UPF 50+) to help protect you from the sun. Travelling a bit further afield where mosquitos thrive in humid conditions, look out for our insect repellent clothing ranges, such as Craghoppers’ Nosi-life shirts and trousers.